£ For 7 Days. Ends Soon. Upgrade your account today and you can get full access for 7 days for just £1. 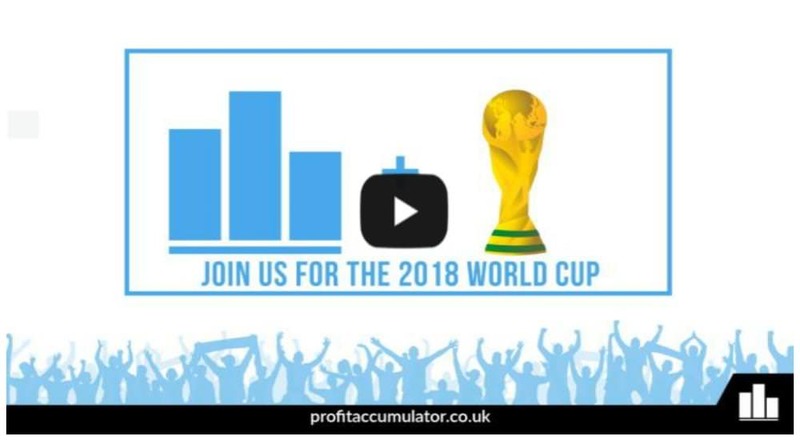 The World Cup is less than a week away and it’s a great time to start matched betting. 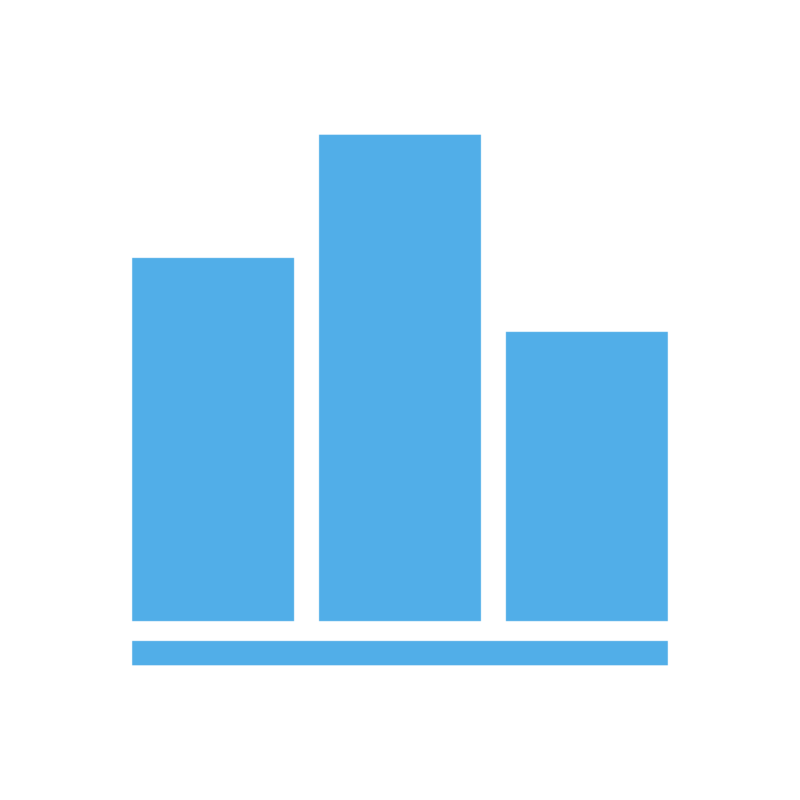 Bookmakers are giving out loads of free bets and with our system, you can profit from every single one. All the software, access to the forum and every single offer all for a quid. Bargain. If you have any questions, our customer service team work every single day of the week. Contact them via phone or email. More info here.